It is unwise to push children prematurely into working with big numbers. This is NOT a way to give your child an academic boost nor to help them excel specifically in mathematics. 10 is the ceiling for a four-year-old; 5 is plenty. What is really important is not quantity but quality – the quality of a child’s understanding of quantity. The number skills listed below are the outcomes of a learning process that does NOT start with a focus on numbers and counting procedures, and that deliberately delays working with large numbers. Paradoxically, we need to remember that children who have learned to recite the numbers one to a hundred may be less of a cause for celebration than those who have spent an equal amount of time learning to count to four successfully, reliably and consistently, and who really do understand that four is one more than three and one less than five. The ability to count objects attentively, sequentially and precisely, without missing an object, without counting the same object more than once; and without using incorrect number labels. The ability to determine the number of objects in a group by counting and then repeating the final number label to give the total. The ability to use counting to reach accurate and consistent conclusions about whether or not two groups of objects are equal or unequal in number. The ability to use the results of counting to compare groups of objects, in spite of such features as the size of the objects in the group, the nature of the objects, and the way the groups are arranged in space. The ability to recognise that every number in a number sequence is one more than the number before it, and one less than the number that comes after it. The ability to use this recognition to draw conclusions when comparing two groups (e.g. 4 pencils and 5 books means one more book than there are pencils). The ability to create equality between one group and another that contains one more object using two strategies; either adding an object to the smaller group or taking away an object from the larger group. The ability to create equality between one group and another that differ by more than one more object. The ability to recognise the digits that symbolise known numbers. So, if you are working with your 3-4 year-old on securing these number skills, please avoid the temptation to go beyond a total of 5, and 10 if your child is a bit older. 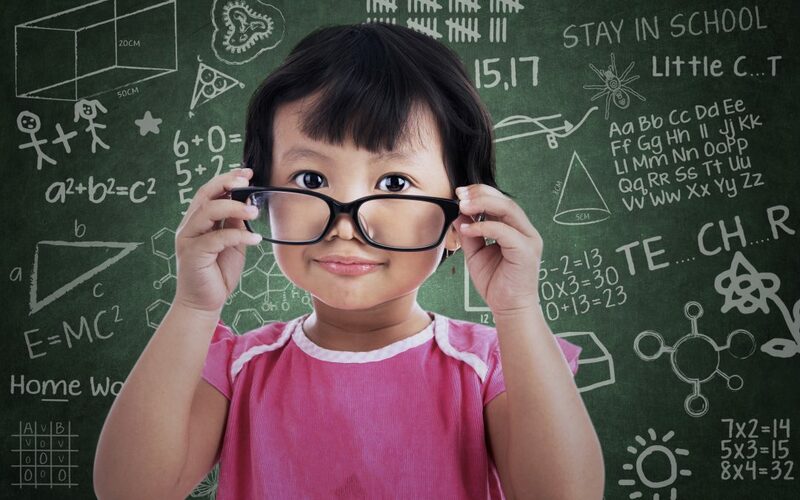 The revolutionary and unique Key to Learning program has a Mathematics module that does all of the above through shared play, as well as secure children’s cognitive, communicative and self-regulative abilities – the learning abilities necessary for academic and life success across the board. It is based on 46+ years of research and practice by 12 distinguished developmental psychologists and educationalists.